Amazon Seller Central Messaging App easily manages customers’ inquiries from your Amazon Seller Accounts with the help of Amazon Seller central Messaging App. 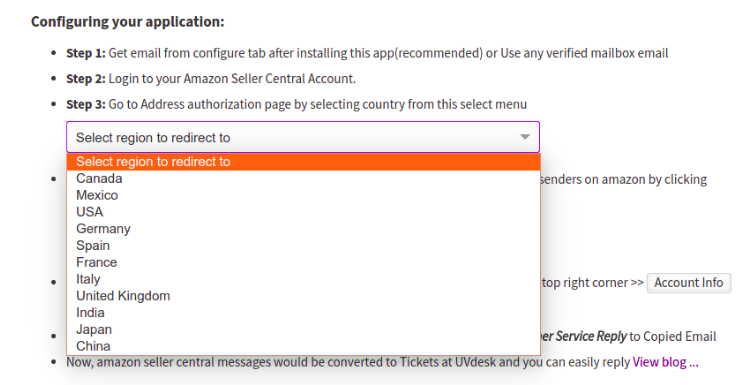 This Amazon Ticketing System app will convert the messages of the customers into the Tickets at UVdesk and you or your support staff can reply to the customer’s queries directly from the UVdesk. You can see the reply made by the customer and the support staff in one place and it will make the response time fast and management would be easy. This app provides various Amazon Sellers with an ability to interact with their customers directly through the existing help desk system. What is Amazon Support Ticketing System? The Amazon Support Ticketing System is a kind of helpdesk system for Amazon seller central portal from where customers can raise query or tickets regarding any issue of product delivery, refund or cancellation on Amazon to the seller. On behalf of that, the seller can easily manage their customer ticket and reply to them from the helpdesk system only without opening their seller central account. How can admin assign Amazon tickets to the dedicated agent? Once you have connected Amazon channel with UVdesk, you are entitled to use the UVdesk systems for your Amazon tickets. 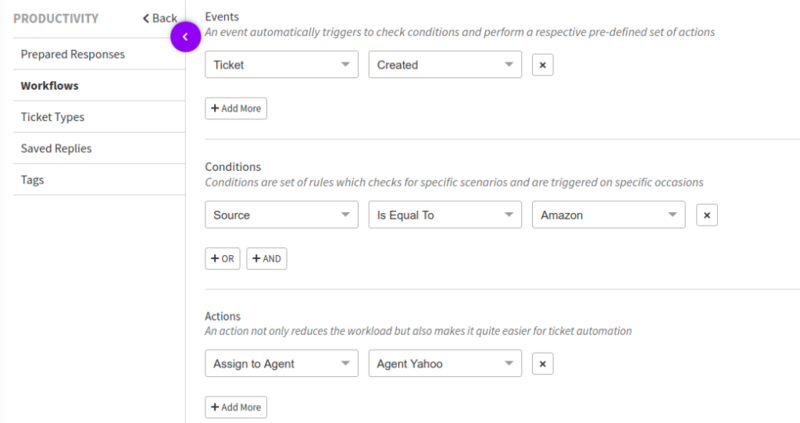 You can set up a workflow with condition being source as Amazon and action being the allocation to the dedicated agent. Once the workflow is set, thereafter, whatever the tickets that will be coming from Amazon channel will be assigned to the respective agent. In which country Amazon Seller Central Messaging App is supported? Can, we modify email message which goes to the customer when they raise the query on Amazon? Yes, you can modify the email template for that. 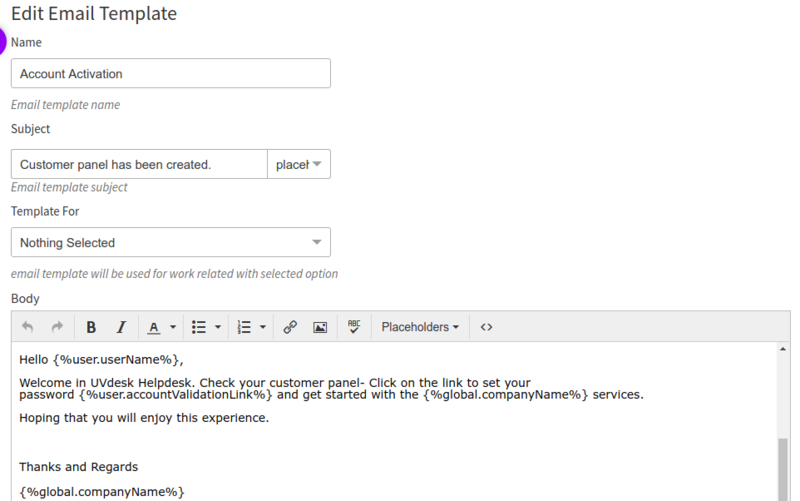 You just need to go to email template on your dashboard and modify the template that you seems appropriate. Is marketplace integration with UVDesk a free service? Yes, the marketplace integration with UVdesk Helpdesk is a free service provided you have taken any standard paid plans of UVdesk. You can then integrate any marketplace either Amazon, eBay etc for free.